Wow this is ironic and embarrassing. 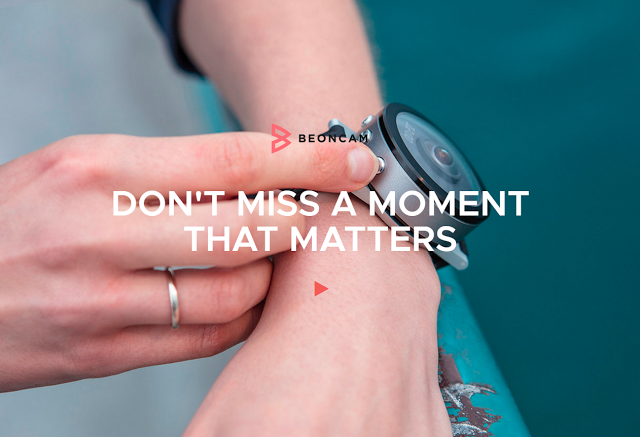 I posted about Beoncam, a 360 camera wristwatch a few weeks ago but their launch got delayed and I forgot about it (sorry about that guys!). Anyway, they launched last week on March 1 and they were fully funded by the first day. Here is their campaign! 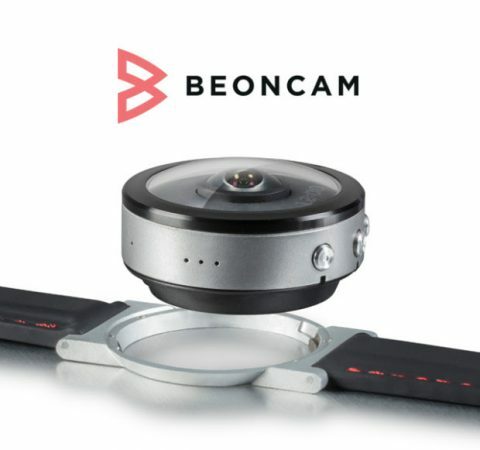 Here is a sample video from a preproduction version of the Beoncam (1000 x 1000 resolution). The final product will have a higher resolution (1200 x 1200 @ 25fps). As with any crowdfunding project delays are common and there’s a chance of failure. However, based on the samples and CNET’s video, it seems like they are pretty far along, making it more likely that it will actually make it to production. – For a quick snapshot when I don’t have time even to take out my camera. – For a quick selfie (I think I would face the watch inward, then take the shot). 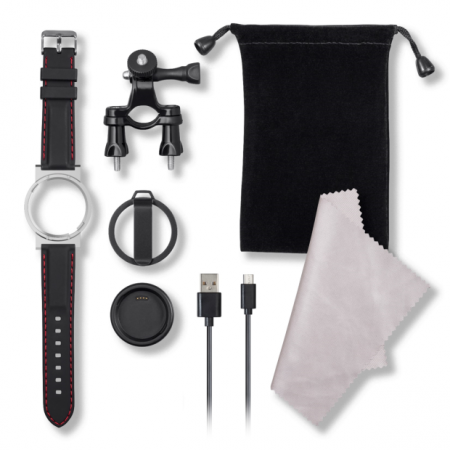 – It’s wearable for first-person perspective (one of the included accessories is a clip that can be used as a pendant). So I’m annoyed with myself for missing the super early bird but I decided to back it anyway, along with the waterproof housing. If you’d like to back it, here is the campaign. I will post a review if and when I receive it.